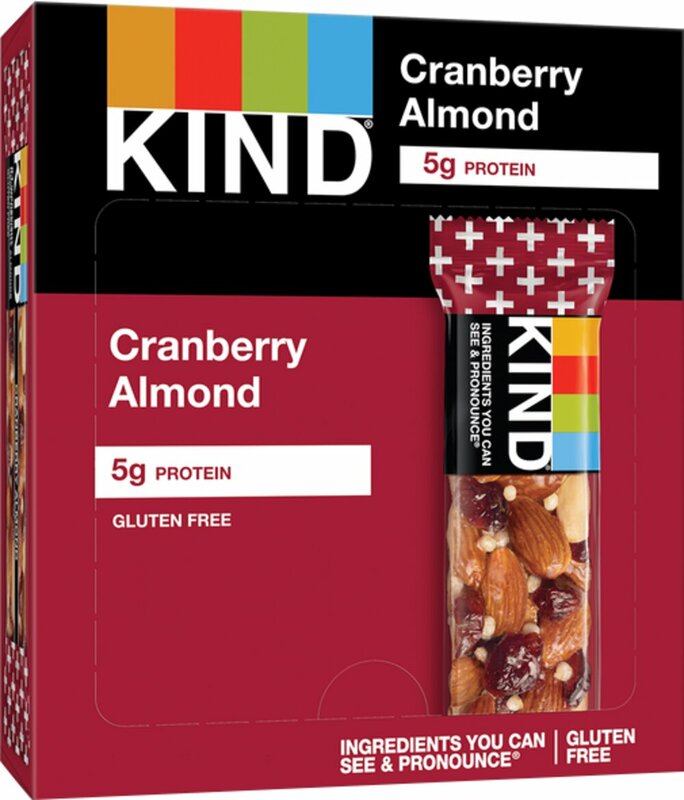 "We just love a good old-fashioned love story: tart cranberries meet crunchy almonds at a KIND mixer for a match made in snacking heaven. 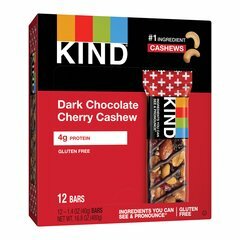 The KIND Cranberry Almond + Antioxidants bar is sweet and tangy with a little crunch - exactly the perfect ingredients for a delicious future. Each bar contains 20% of the recommended daily intake of Vitamins A, and C. Made with whole and simple ingredients, KIND PLUS Bars only taste indulgent. 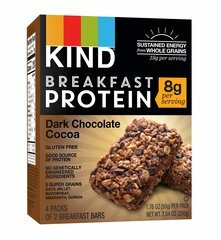 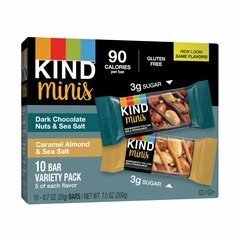 Whether you’re at the gym, at the office, or on-the-go, KIND snacks satisfy from the first bite till the very last.